Description CARFAX 1-Owner, ONLY 51,542 Miles! EPA 30 MPG Hwy/20 MPG City! SEL trim. 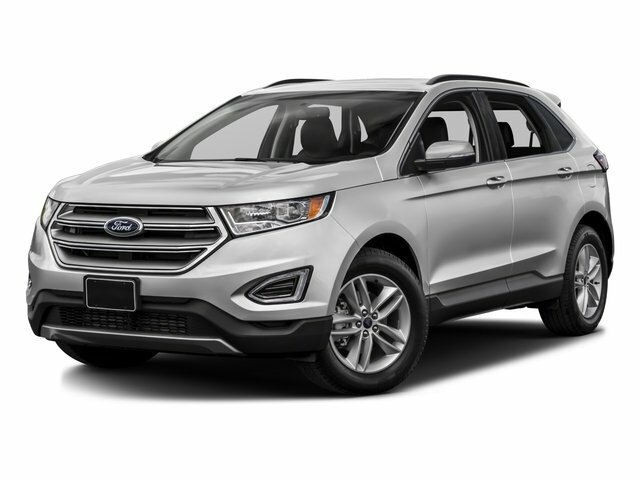 NAV, Heated Leather Seats, Turbo, Brake Actuated Limited Slip Differential, Back-Up Camera, Smart Device Integration, Dual Zone A/C, Alloy Wheels READ MORE! Back-Up Camera, Turbocharged, Dual Zone A/C, Smart Device Integration, Brake Actuated Limited Slip Differential. Rear Spoiler, Onboard Communications System, Privacy Glass, Keyless Entry, Child Safety Locks. EQUIPMENT GROUP 201A Premium 9 Speaker Audio, SYNC w/MyFord Touch, 2 driver configurable 4.2" LCD displays in instrument cluster, 8" LCD touch-screen in center-stack, media hub w/2 USB ports, SD card reader, auxiliary audio input jack, 5 way controls on steering wheel, and SYNC Services (traffic reports, GPS based turn-by-turn directions, and information services), SYNC services includes a complimentary one year prepaid subscription (one phone/primary account), SYNC Services are not available in Alaska or Hawaii, TECHNOLOGY PACKAGE Remote Start System, Radio: AM/FM Stereo w/Single CD/Navigation, voice-activated touch-screen navigation, Integrated SiriusXM Traffic & Travel Link, SYNC Services are not available in Alaska or Hawaii, Blind Spot Information System (BLIS), cross traffic alert, Auto-Dimming Driver's Sideview Mirror, Power Converter 110V Outlet, UTILITY PACKAGE Perimeter Alarm, Hands-Free Liftgate, Universal Garage Door Opener, ENGINE: 3.5L TI-VCT V6, EBONY, LEATHER-TRIMMED HEATED BUCKET SEATS 10-way power drivers seat (fore/aft/recline/lumbar/up-down/tilt) and 6-way power front passenger, WHEELS: 18" ALUMINUM PAINTED SPARKLE SILVER Split-spoke (STD).